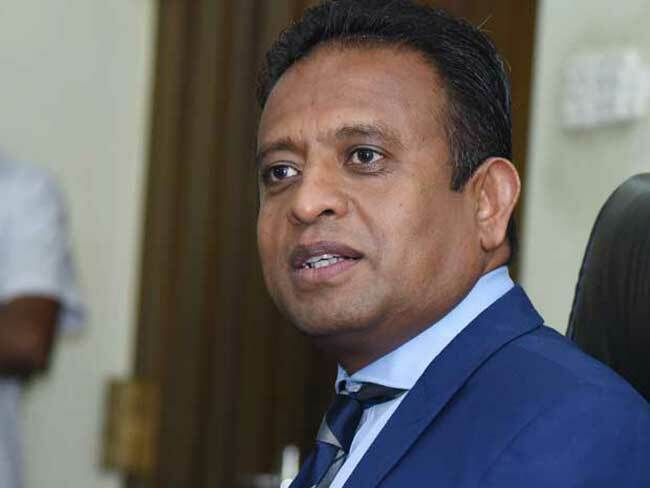 If a Prime Minister whom the President deems unsuitable is appointed, the country cannot move forward, stated MP Chandima Weerakkody. Therefore, it is the duty of the Members of Parliament to find a nominee for the Premiership whom the President finds appropriate, he said. Weerakkody mentioned this while speaking to the media in Ambalangoda area. Meanwhile, former UNP General Secretary Tissa Attanayake said that everyone should find solutions to the existing political crisis through discussion.